This area of the site focuses specifically on a new book of mine released through Routledge at the end of 2016. 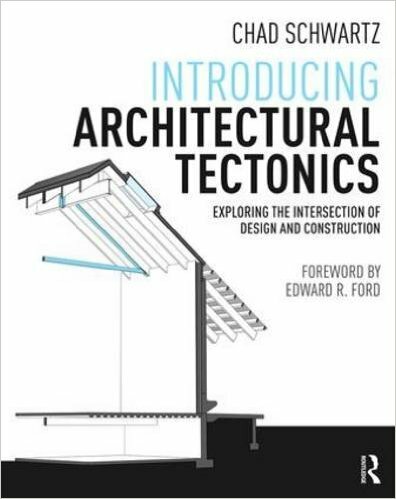 The book is entitled Introducing Architectural Tectonics: Exploring the Intersection of Design and Construction and it centers on the study of architectural works from around the world, investigating each through the lens of the tectonic. Below you will find brief snippets from several chapters from the book. Enjoy. And if you have a moment, I would greatly appreciate any feedback you may have to offer.